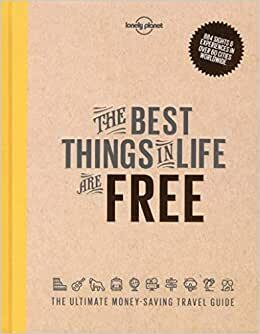 The Best Things in Life are Free is packed full of money-saving tips for the global traveller. From parks, museums and exercise classes that are free, to insider ideas on food and experiences offered at great value, this book features over 60 major cities around the world and promises to help anyone on a budget to make the most of their trip. 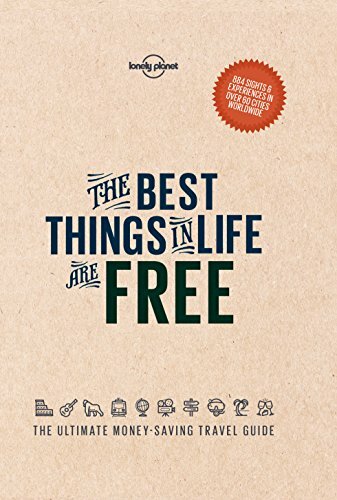 Start reading The Best Things in Life are Free (Lonely Planet) on your Kindle in under a minute. Lonely Planet’s The Best Things in Life are Free is packed full of money-saving tips, tricks and recommendations for the best-value sights and experiences around the world. I absolutely adore this book!!! I LOVE it! ! It is absolutely perfect!!! I can not wait to read all of it! It was packaged really well, and it arrived quick!!! It was a pleasure doing business with you! Not good, very shallow and no details. Donated it first thing to goodwill. no effort. This book gave me a lot of great ideas.